Unable to find any deals near you in Bay City, TX 77414, USA. Try a another day or different location. 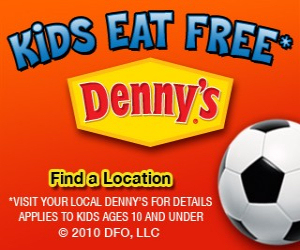 © 2010 Kids Meal Deals, LLC. All Rights Reserved.